Sydney Shuttle is a company that have come so far for our wide experience and knowledge in delivering quality Sydney airport shuttle bus to our clients. Whether you are travelling alone or with a group, our services make sure to bring the best travelling experience for your satisfaction. Originally being established as a shuttle service to Airport, Sydney Shuttle offered Sydney visitors a professional and personalised door to door transfer service between Sydney metropolitan areas and Sydney Domestic and International Airports. With the best professionals and experienced chauffeurs, we have been delivering fantastic shuttle service to Airport in accordance to the requisites of our clients. At the same time, our customer service stays alert all the time to cater to the needs of our customers. Furthermore, our luxurious and comfortable minibuses, coaches and sedans provide the best travelling experience to every client who books our services. The mission of Sydney Shuttle is to bring the finest shuttle service to Airport to our customers at a very reasonable rate. Furthermore, our aim lies in providing comfortable, punctual and reliable services so that every client can reach their destination without getting late. The vision of Sydney Shuttle is to develop long lasting relationship with our customers by providing them peerless shuttle services in their time of need. We also give every effort to make sure that every customer enjoys travelling with us all the time. We have been in this business for a long time and our drivers are experienced as well as certified in this field. Our cars, coaches, mini buses, luxury sedans are clean and comfortable that makes every journey a quality experience. 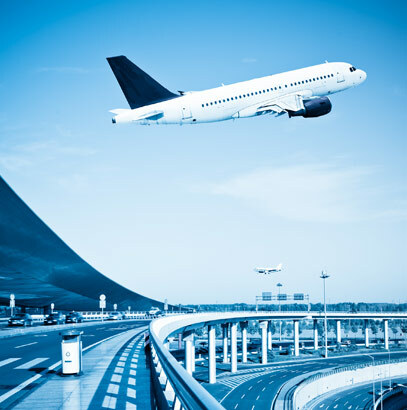 Sydney Shuttle provides door-to-door shuttle service to Airport for the convenience of our customers. Also, we deliver personalized services for the benefit of our clients.